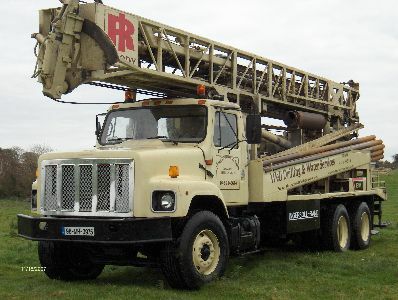 Tom Briody and Son is a family run well drilling company with over 50 years experience in the Irish market. 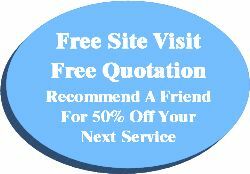 Our goal is to provide a professional, safe, reliable service. 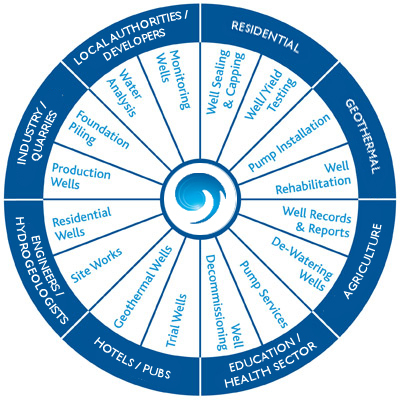 We started drilling wells in 1960 for Residential and Agricultural water supply needs. Since then we have grown our customer base providing well drilling services to first, second and third generations of those initial customers. 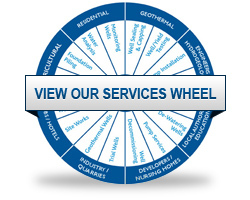 You may recognise yourself among our diverse range of customers located throughout Ireland that now includes: Consulting Engineers, Hydrogeologists, Local Authorities, Developers, Residential and a range of Industrial, Hotel, Leisure, Quarries and other businesses. 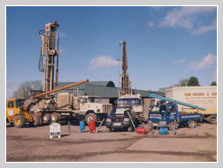 "From a single well to a large-scale group scheme, we are the specialist well drilling company for you." "Now accepting paypal contact us for details"
* Discount applies when you recomend a friend, thier well has been drilled and paid for, terms and conditions apply.